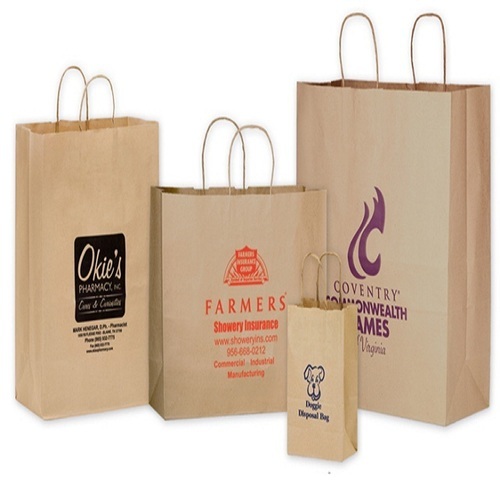 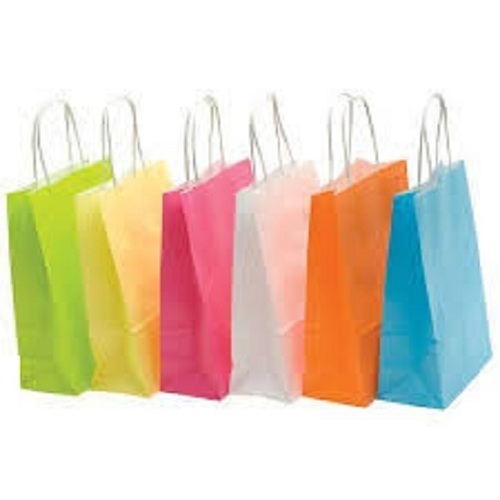 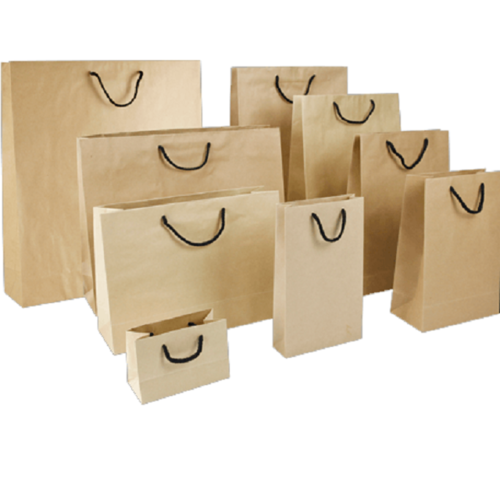 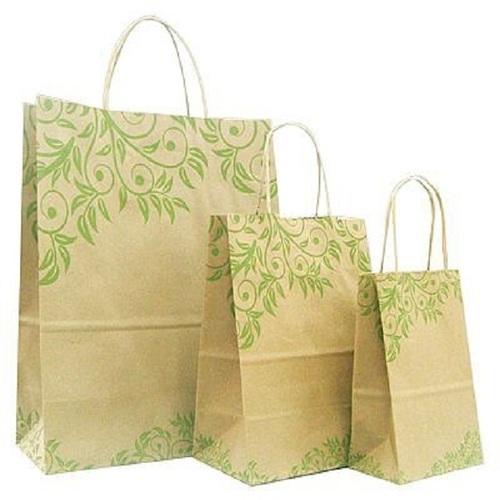 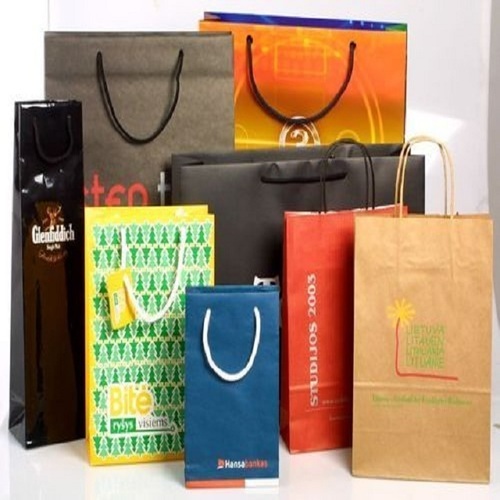 Flymax Exim well established-organization, we are betrothed in manufacturing, exporting and supplying a distinguished quality Eco Friendly Paper Bags. 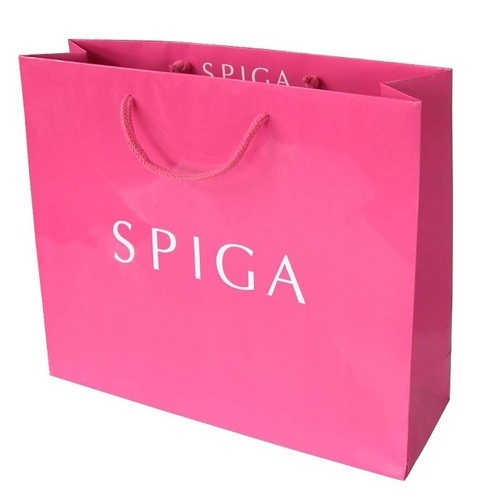 This bag is available in large size and bright pink color which is immensely liked by female customers. 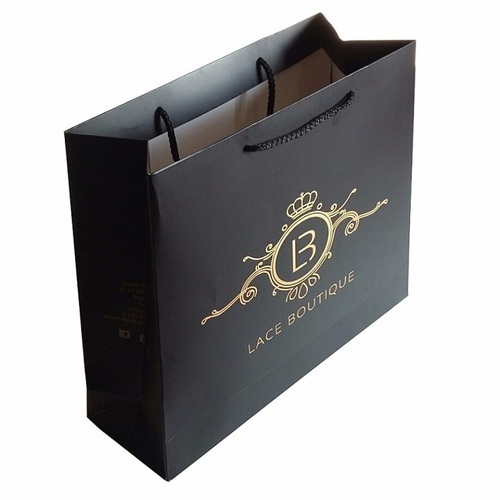 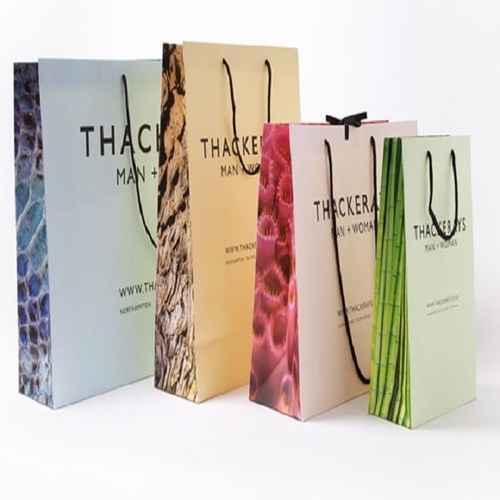 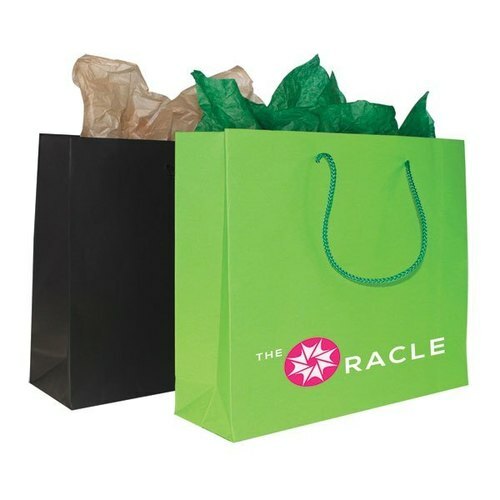 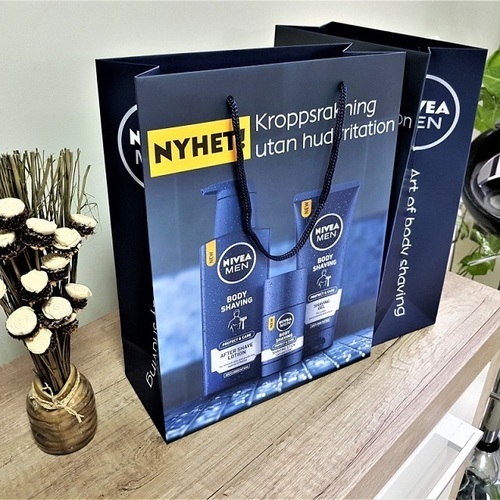 Our bag is precisely designed using rich quality paper in accordance to industry standards. 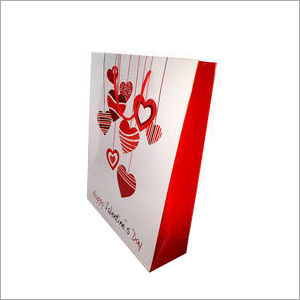 Well designed bag is suitable for packing of various garments and can be availed at affordable prices.